We are a small Pennsylvania farm in Union County, just south of Lewisburg and west of Winfield along route 304 near the little Village of Dry Valley. We use pheasants of the Mongolian strain as they are much larger and fly higher than the typical Chinese pheasant. 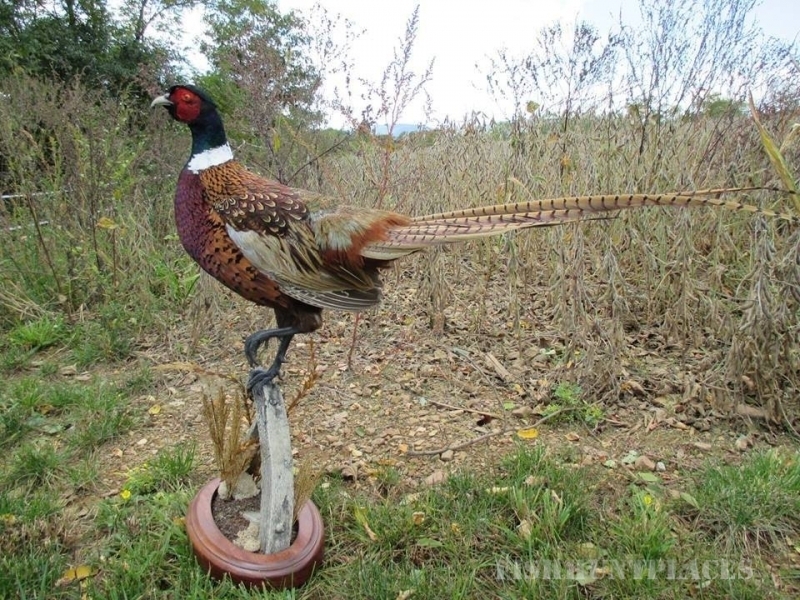 We also stock Chukars and offer hunts with combinations of both Pheasant and Chukars. Membership packages are available, but you don't have to be a member to enjoy some of our half day hunts, but were sure you'll join after you experience one of our private hunts. 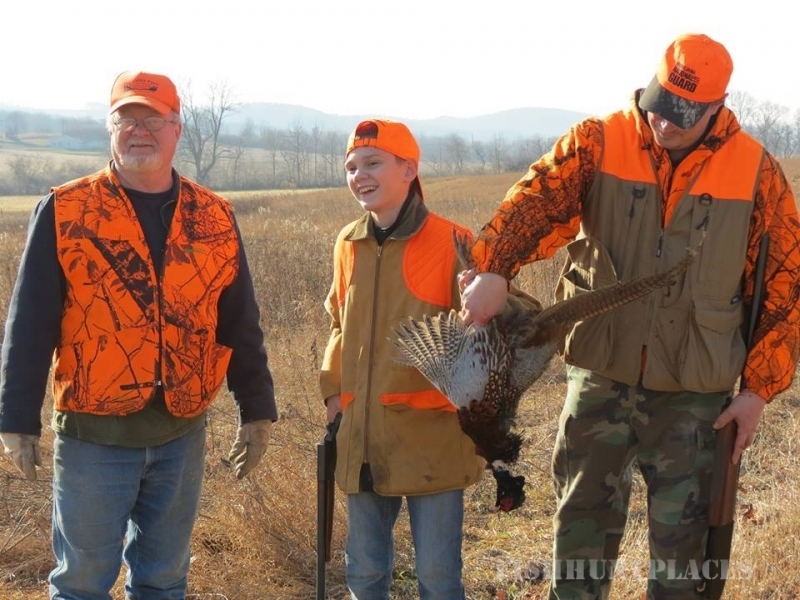 If you miss the glory days of pheasant hunting, or have a youngster that you would like to expose to wing shooting, consider booking a hunt. No hunting license is required, although 250 square inches of florescent orange must be worn on head, chest and back combined. Upon request documentation of a hunters safety course from any state or a previous hunting license may be required. Come and experience hunting at its finest. Our birds are big and flight conditioned for your hunting pleasure. 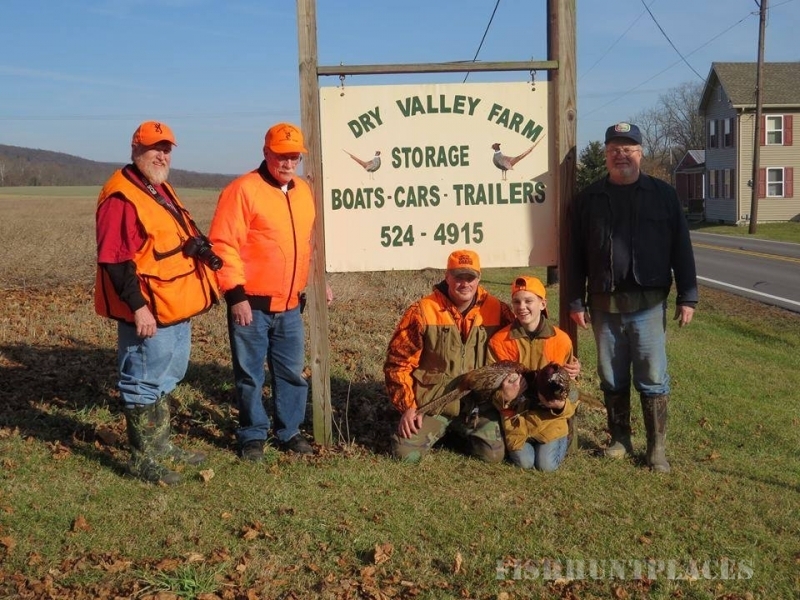 For a quiet and private hunt call us at (570) 524-4915 or (570) 713-8986. 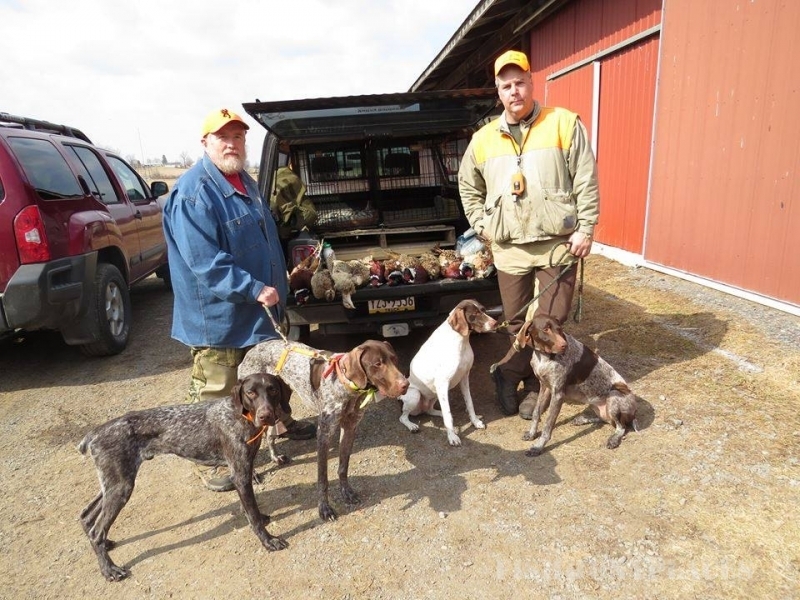 If you have a bird dog bring it along, were sure the dog will have a good time too!